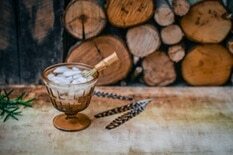 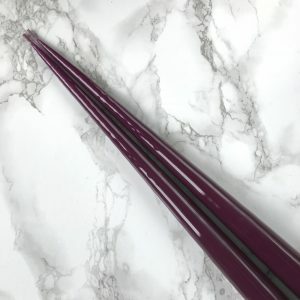 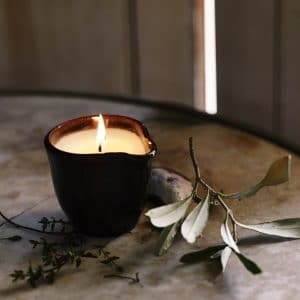 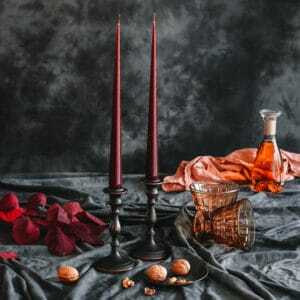 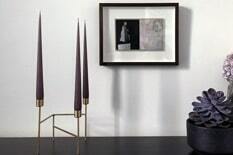 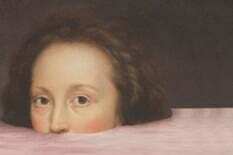 Unique Handmade Candles – The fragrance of a beautifully scented candle can create emotion or arouse a memory. 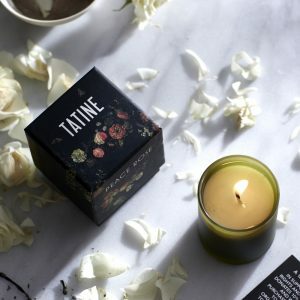 Our range of exquisite handmade candles have all been hand selected by Lorraine for their inviting and intriguing scents, and beautiful, indulgent styles. 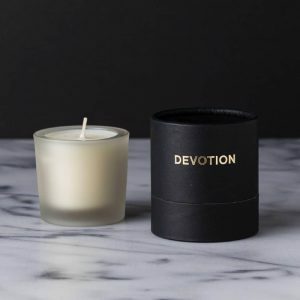 Scented Candles – We stock only a small range of carefully curated brands in our candle collection, and most of the makers we work with blend their own scents, by hand, from real botanical sources and essential oils. 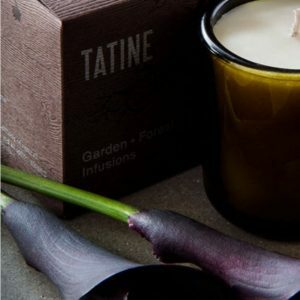 This means that our candles have complex, deep and indulgent fragrances that start conversations and build atmospheres. 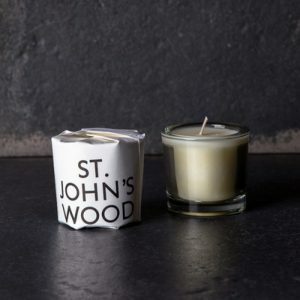 Their mesmerising scents are combined with natural waxes for clean, pure burns and candles that last. 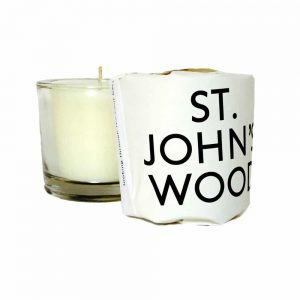 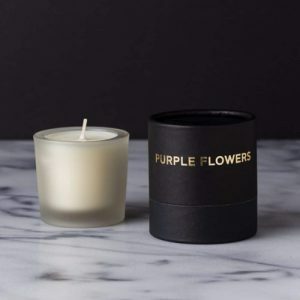 Hand-wrapped Candles – We stock handmade candles that have been individually hand-wrapped in FSC certified papers that are every bit as beautiful as the candles they hold. 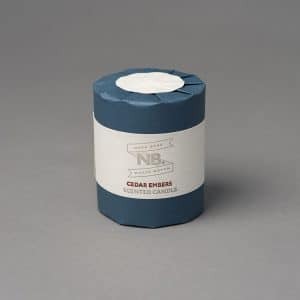 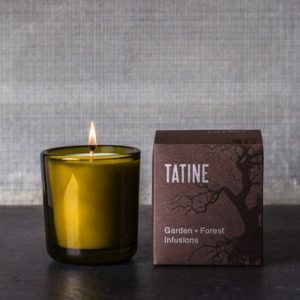 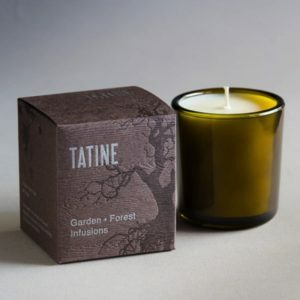 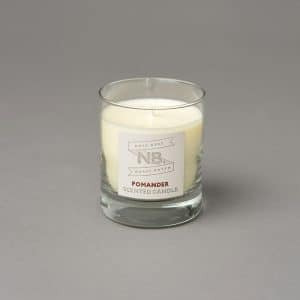 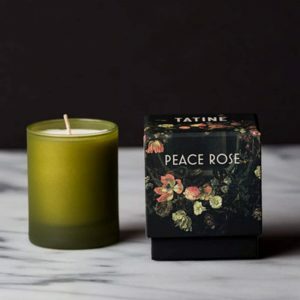 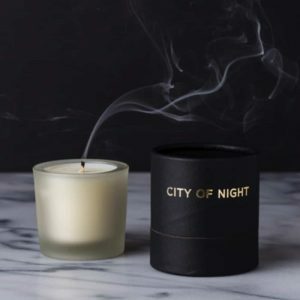 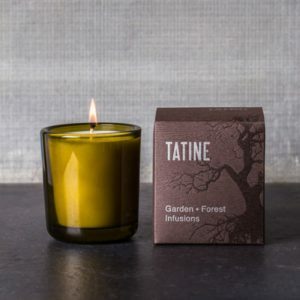 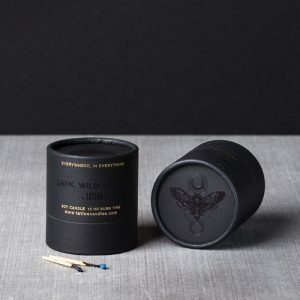 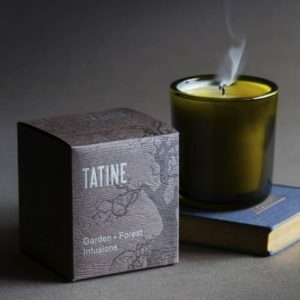 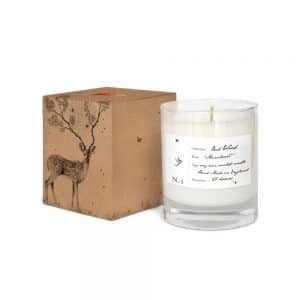 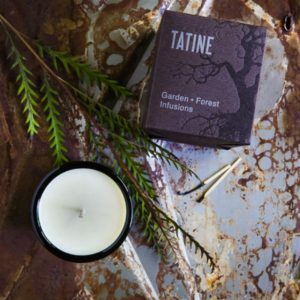 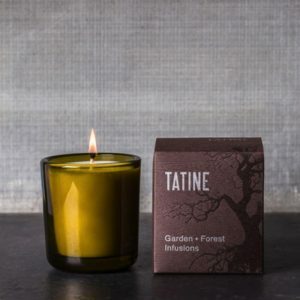 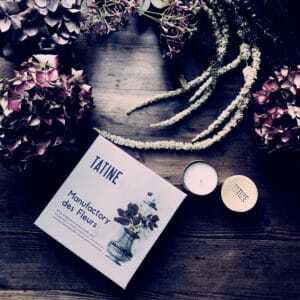 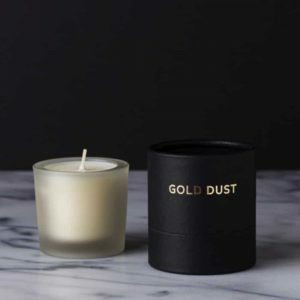 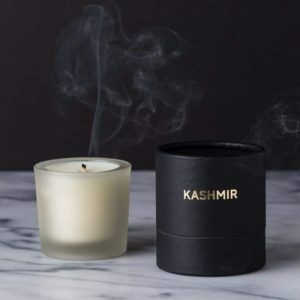 Printed with non-toxic inks using authentic letter press printing methods, both our Tatine and Nota Bene candle brands put as much effort into the packaging of their products as they do into the scents and blends of their unique candles. 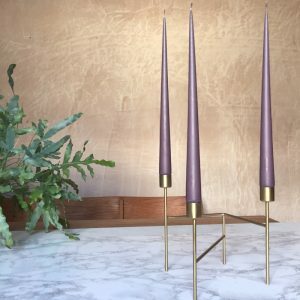 Using traditional paper pleating techniques that can only be done by hand, these beautifully presented, all natural candles make unexpectedly luxurious gifts. 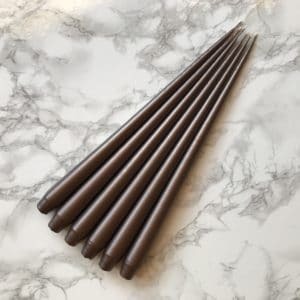 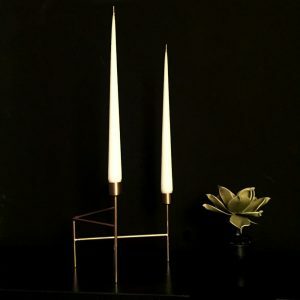 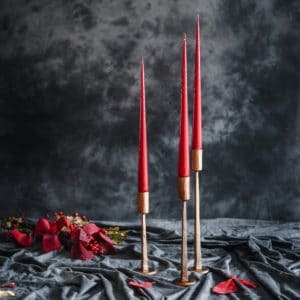 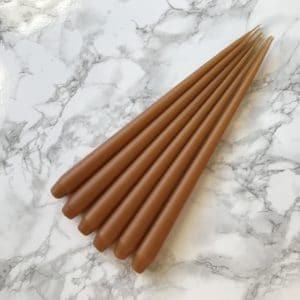 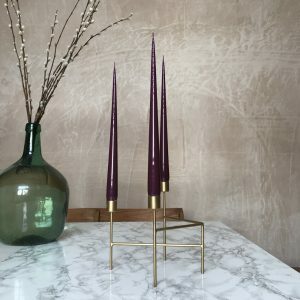 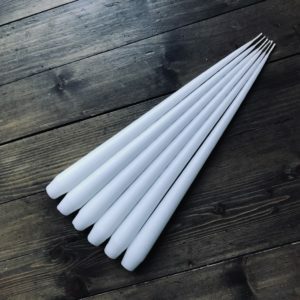 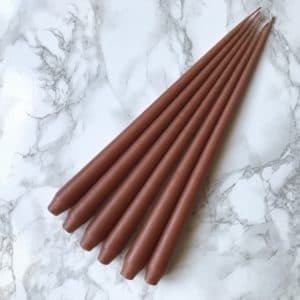 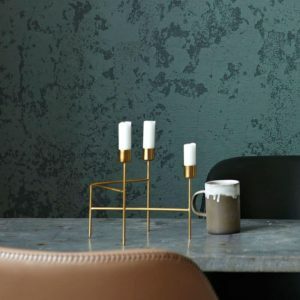 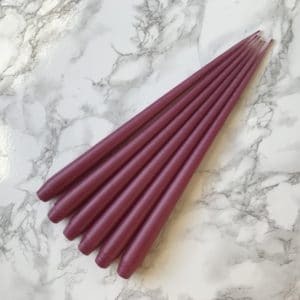 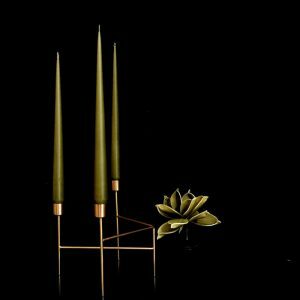 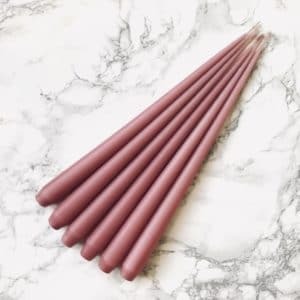 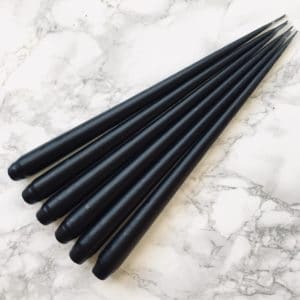 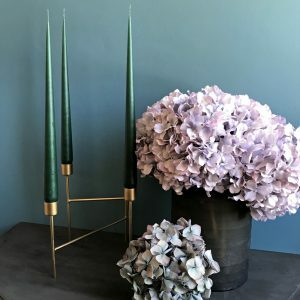 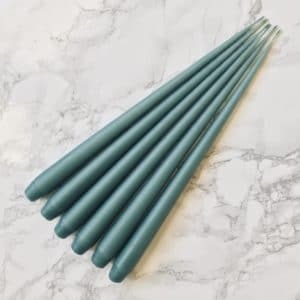 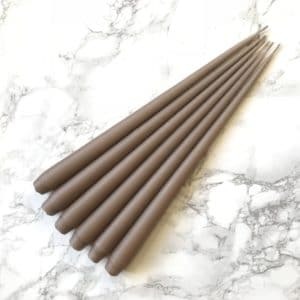 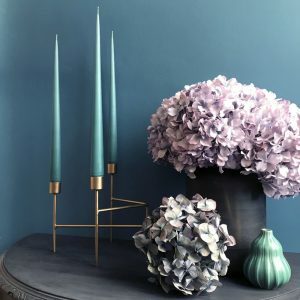 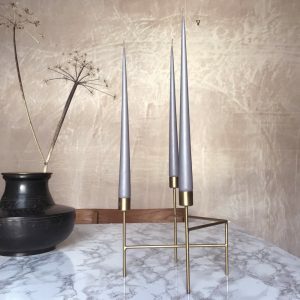 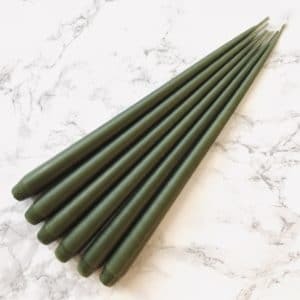 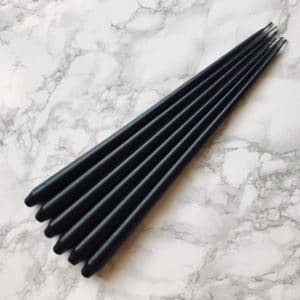 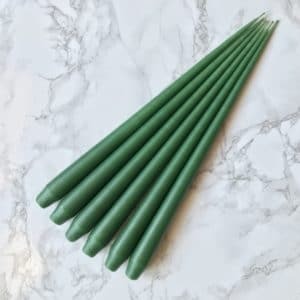 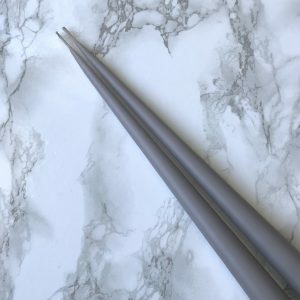 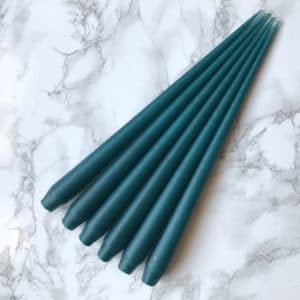 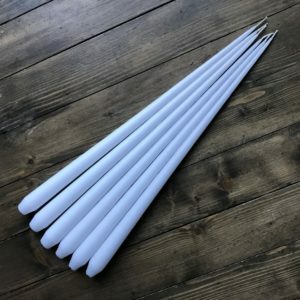 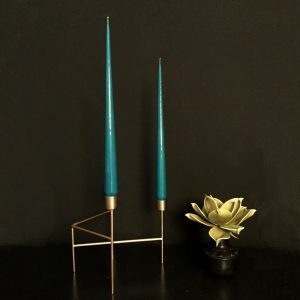 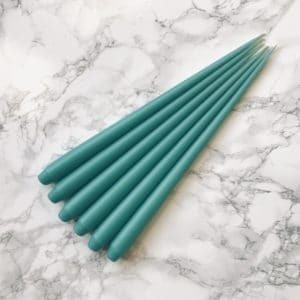 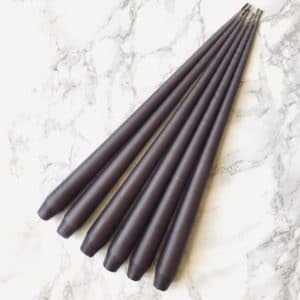 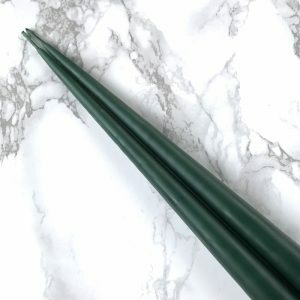 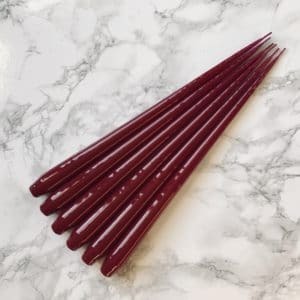 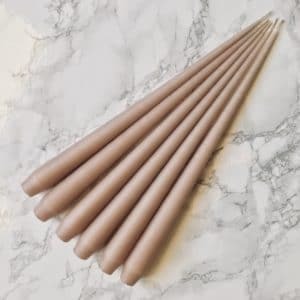 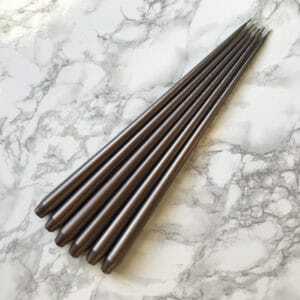 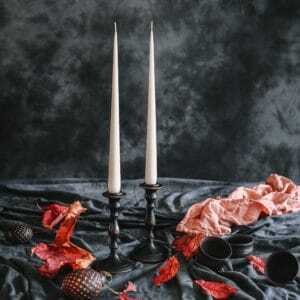 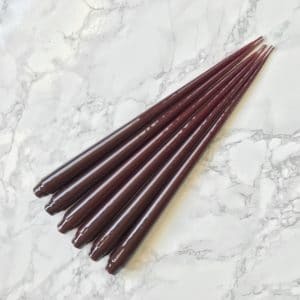 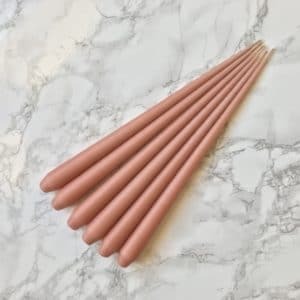 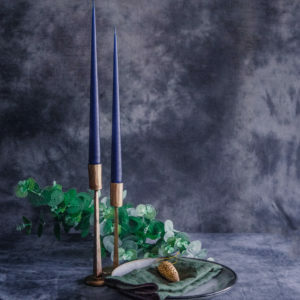 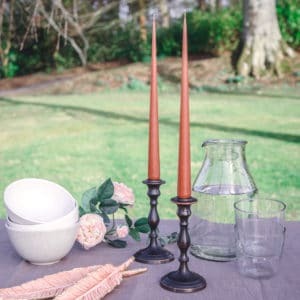 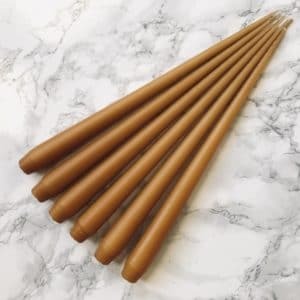 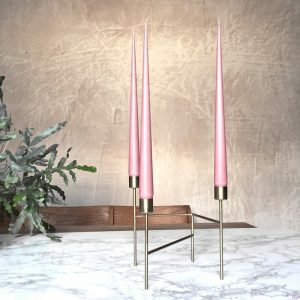 Tapered Candles – Our elegant, handmade, tapered candles come from Denmark and are made using the highest quality traditional hand dipped methods. 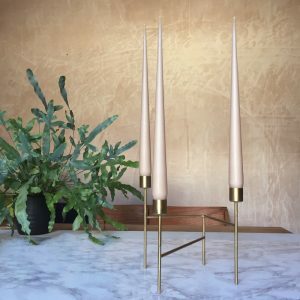 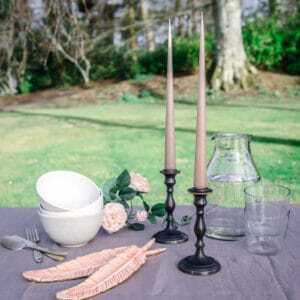 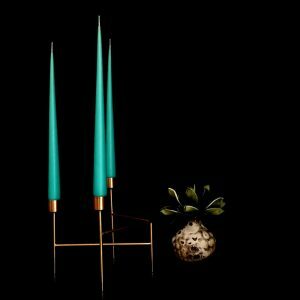 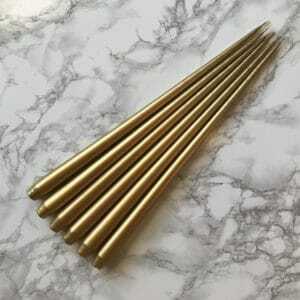 They have a long, lean shape with thin elegant points so they will not drip, and a conical base so they fit most candlesticks. 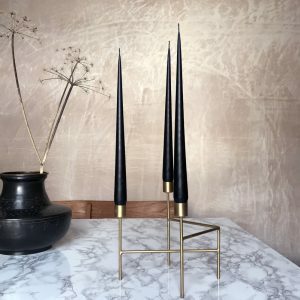 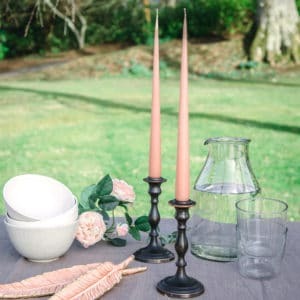 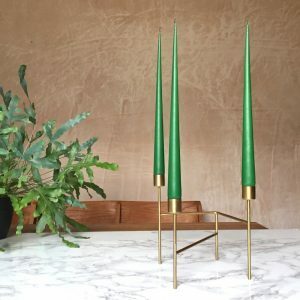 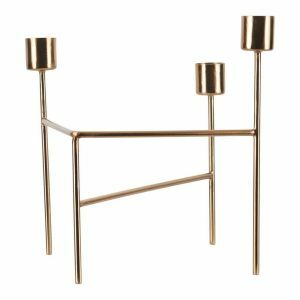 Combine them with one that matches your own unique style for a table centrepiece that will get your guests talking, and light up your room with the timeless, understated style that only a tapered candle can achieve. 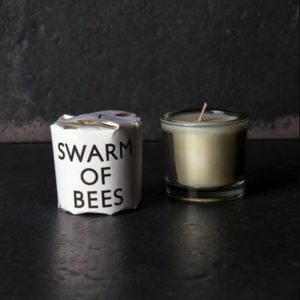 Sourced for you – Every candle in the Curious Egg range has its own unique character. 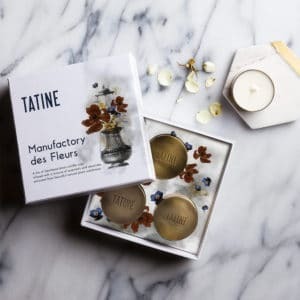 The stories behind their making tell of passion and careful attention to detail which we have tried to capture in each product’s description. 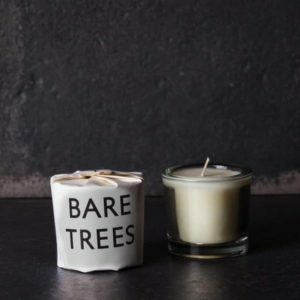 Come and take some time out to browse our handpicked collection – we know you’ll find the hand-poured candle for you or a memorable gift for someone special.